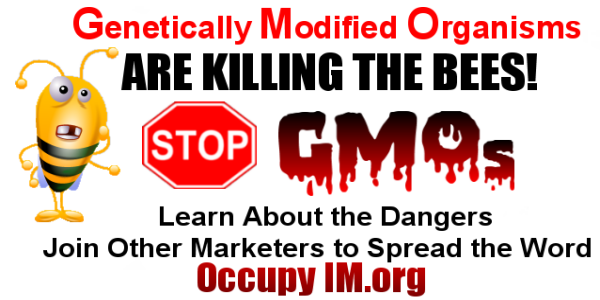 LEARN HOW GMO FOODS AFFECT YOU! These are for public use. Members must be logged in to get the referral links to these graphics. Share These Banners and Graphics and Spread the Word! These and Other Marketers Support the Fight for Food Safety. 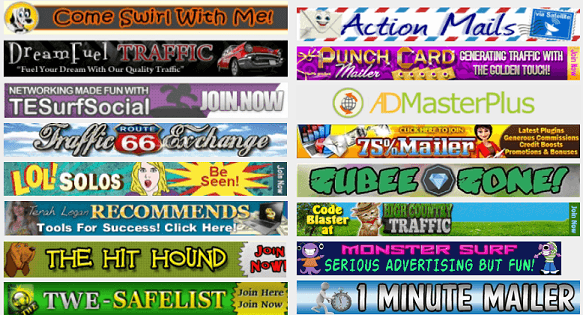 Join Now to Build Your Downlines, get Free Promo Codes and More! 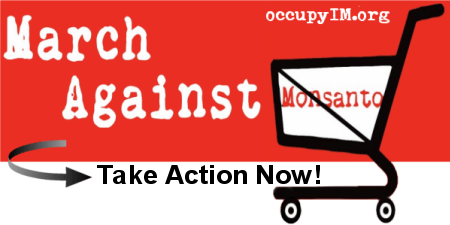 OccupyIM.com is a group of independent internet marketers making use of online advertising platforms to promote non-partisan causes in an effort to improve the lives of human beings worldwide.